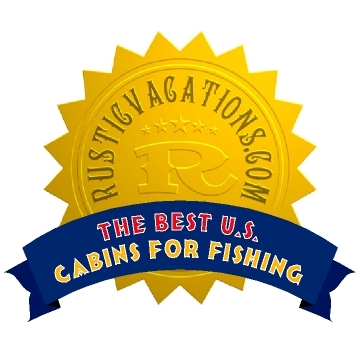 here are the winners from RusticVacations.com!
. 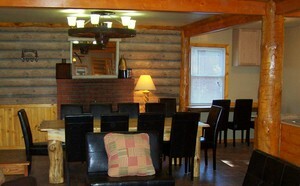 Jan 1, 2012 Awards ... Golden Bear Cottages resort: Top 20 Family Vacations in USA, Rusticvacations.com , Top 20 Rustic Resorts, Top 20 Fishing Lodges in USA. 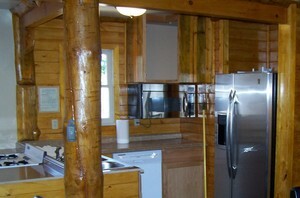 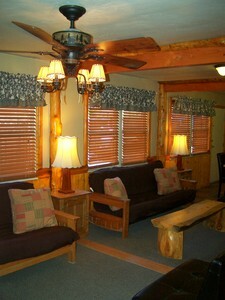 Jan 1, 2012 Awards...Big Bear Cabins For Rent at Golden Bear Cottages resort: Top 20 Family Vacations in USA, Rusticvacations.com , Top 20 Rustic Resorts, Top 20 Fishing Lodges in USA.